Looking to organize a family party or a barbecue? 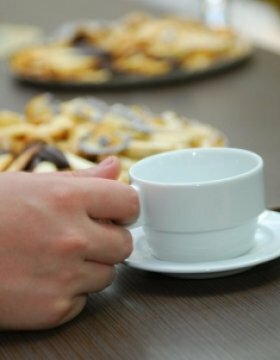 Do you need a coffee break during a seminar, or cocktail snacks? 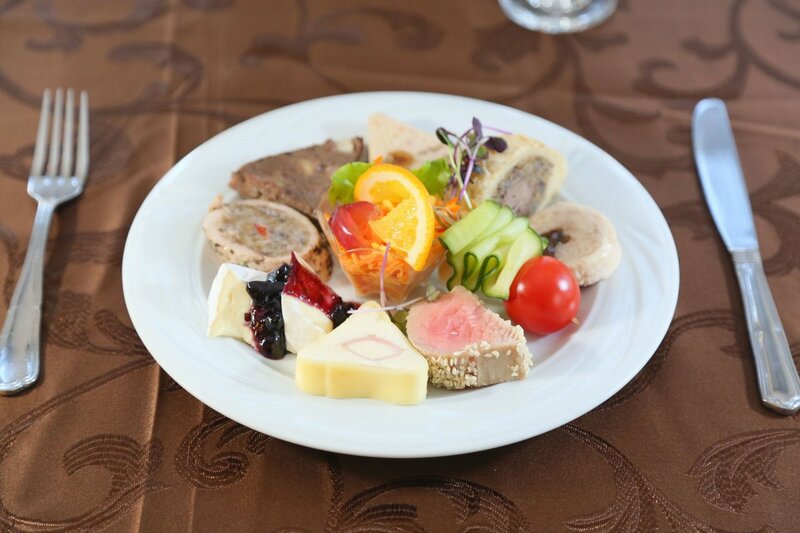 We offer complete catering services with delicious menus, with dishes made with local ingredients from Sergiana Poiana Mărului, as well as free consultancy from our team of expert event planners. 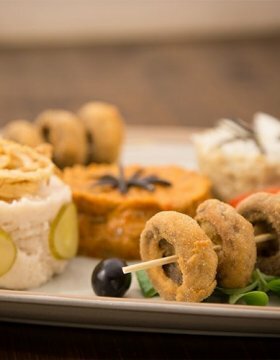 Various culinary delights, but also an effective way of encouraging dialogue during a business meeting or an internal work meeting. Available for a minimum of 20 people. 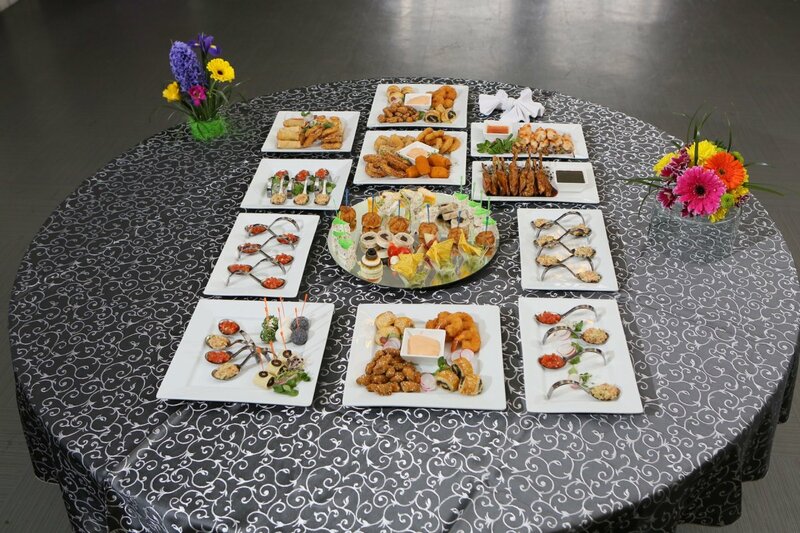 Facilities: disposable premium plates, food served from stainless steel chafing-dishes, tablecloths, buffet tables, transport, pick-up after the event. 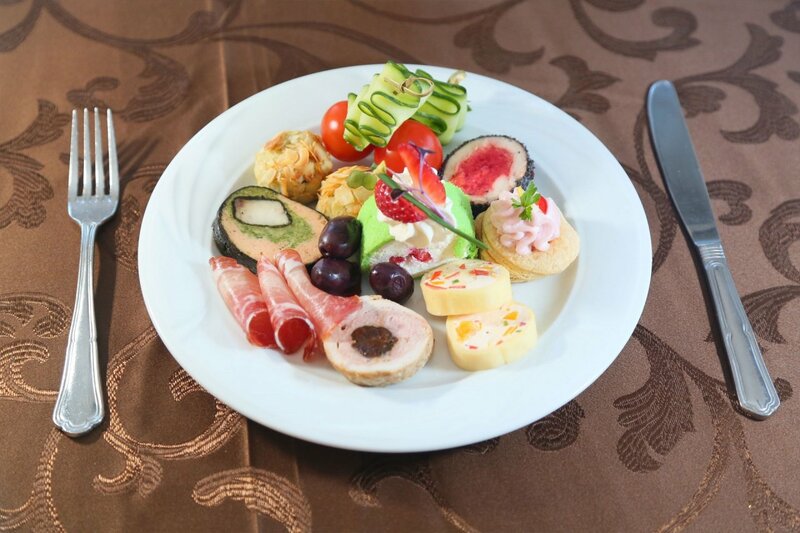 We cater for coffee breaks and lunch, both served or as Swedish buffets - ideal for trainings and seminars. Included: welcome coffee break, standard coffee break, lunch, afternoon coffee break. Facilities: disposable premium plates, food served from stainless steel chafing-dishes or served at the table, tablecloths, buffet tables, 2 stage transport (for the 2 coffee breaks and for lunch), pick-up after the event. 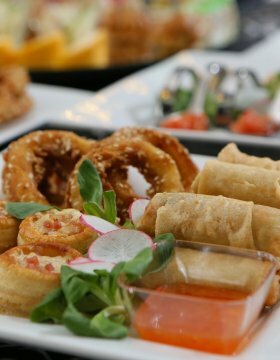 We offer various types of buffets (cold, hot or dessert), as well as delicious menus - already prepared or that we prepare in a spectacular way during your event. 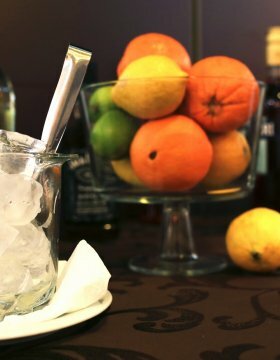 Pass-around service for cocktail snacks. 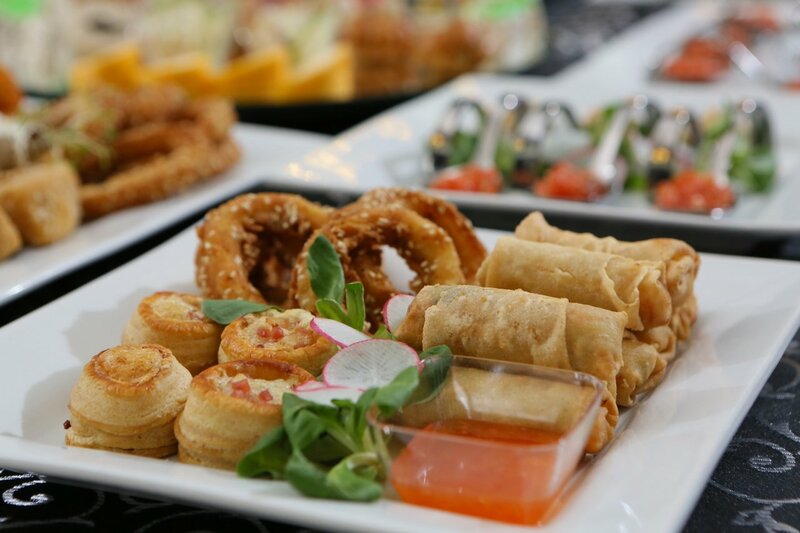 Facilities: event plates, food served from stainless steel chafing-dishes, tablecloths, buffet tables, transport, outdoor furniture, pick-up after the event. Looking for some inspiration? 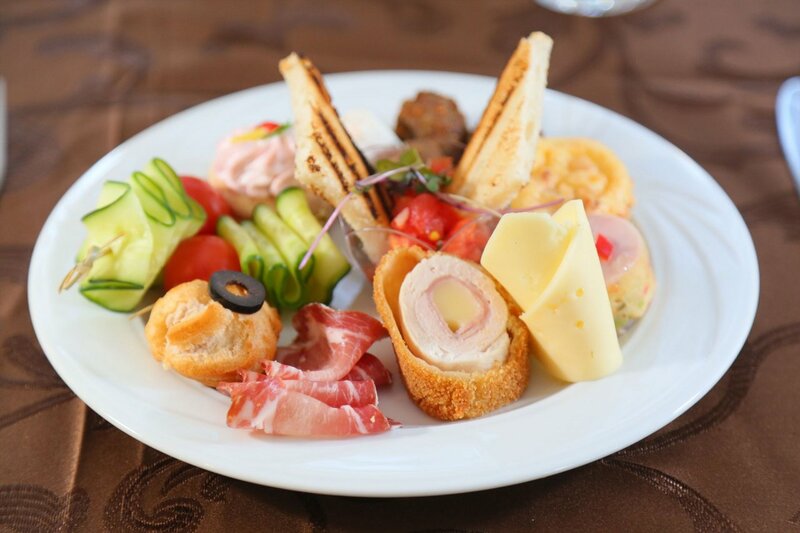 We offer healthy, delicious menus, prepared with local ingredients from Sergiana Poiana Marului. 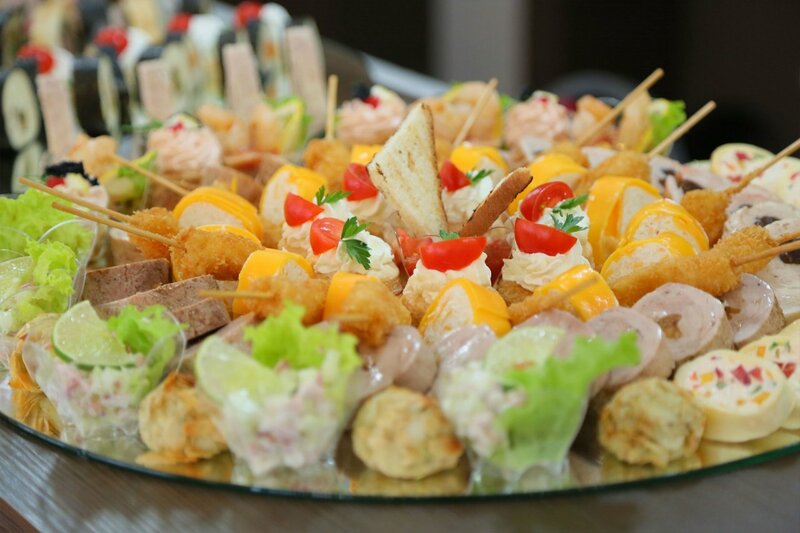 Facilities: disposable premium plates, food served from stainless steel chafing-dishes, tablecloths, buffet tables, kids furniture, transport, pick-up after the event. 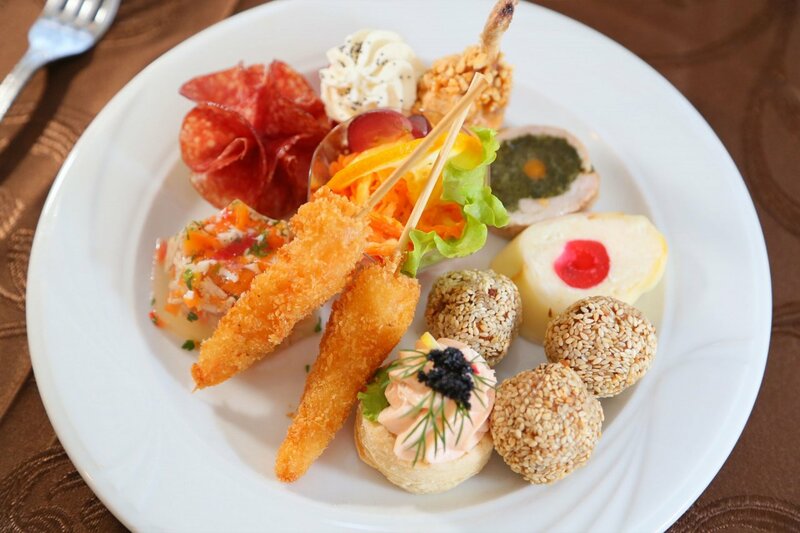 Dishes that respect the particular food requirements of your guests: diets, allergies, a vegetarian lifestyle. 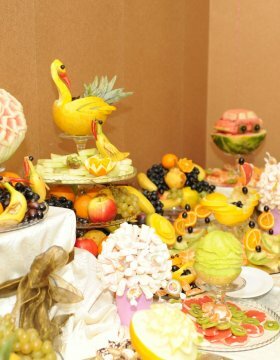 Practical ideas for the menu and for choosing the most appropriate services, from our experienced team. Glasses, places, cutlery - disposable or premium. Also, barbecue equipment for your parties. The menus are served on platters and stainless steel chafing-dishes, that keep the food warm. Extremely practical and elegant. From tables, chairs, tablecloths and seat covers, to buffet tables. Free special transport in Brasov and the immediate vicinity to the location of your event - which allows you more time for your guests. In maximum 48 hours, depending on the complexity of your event. 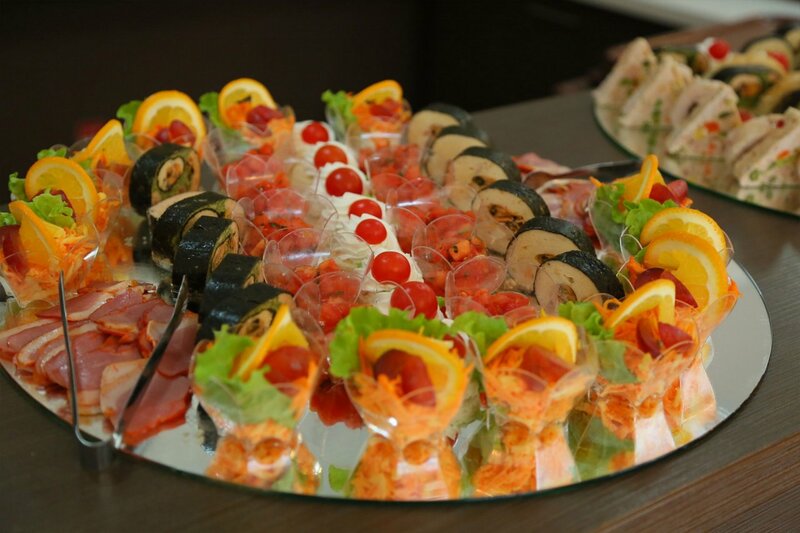 Where do we provide catering services?